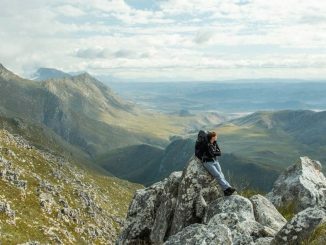 Although there are lots of movies that have adventure as a major theme, there are only a few that have hiking as the main topic. I have therefore taken some liberty with bringing in movies with different themes, but in all of them hiking and wilderness are major features. Do you know some other movies that should be on the list? Please add them and your ratings in the comments below! Set on the iconic North American Pacific Crest Trail, Wild explores the quintessential nature of long distance wilderness hiking (through-hiking). 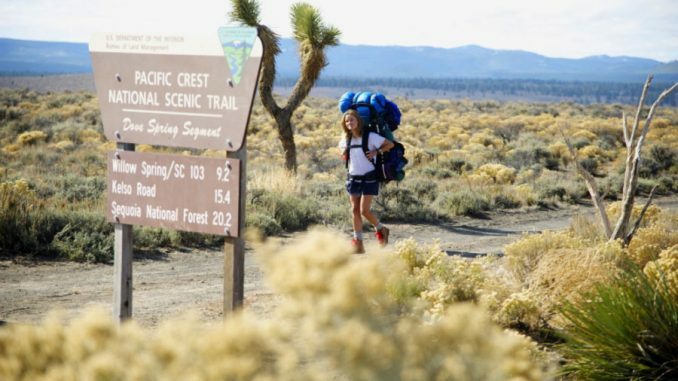 It is based on the memoirs of Cheryl Strayed – played by Reece Witherspoon (which earned her an Oscar nomination) – who solo-hiked near 1 800km of the trail after the breakdown of her marriage and her life plunged her into self-destructive behaviour. Cheryl starts the hike as a complete rookie with an oversized backpack and no clue, and as she wrestles with the difficulties of the trail, she also journeys inward to reflect on her troubled life and the death of her beloved mom. I confess that I shed a few tears along the way with her. The heart wrenching, stunningly beautiful and ultimately tragic true-life story of Christopher McCandles’ search for truth, meaning and healing. McCandles came from a dysfunctional upper middle-class family, and his quest to make sense of life led him to rid himself of material possessions and travel around the United States, meeting people that helped to shape his view of life. He eventually hitch-hikes to Alaska, where he ends up living alone in the wilderness. 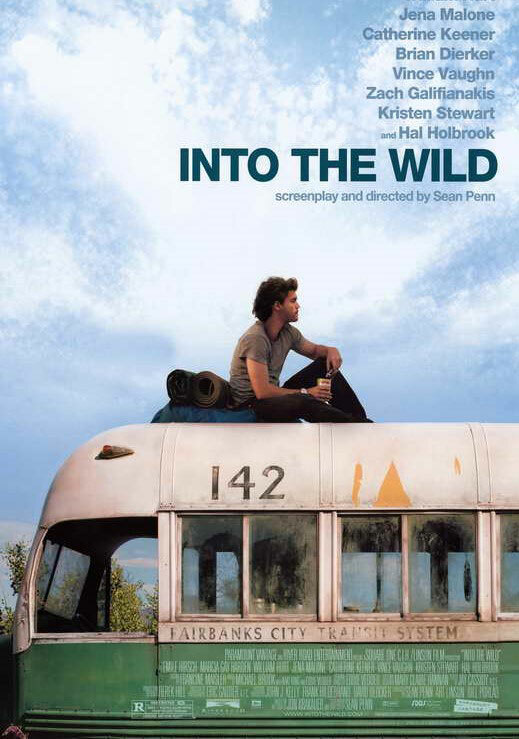 Based on the best-selling book by John Krakauer, the movie contains some of the most exquisite nature scenes you will ever see on screen, as well as a terrific soundtrack by Eddie Vedder. 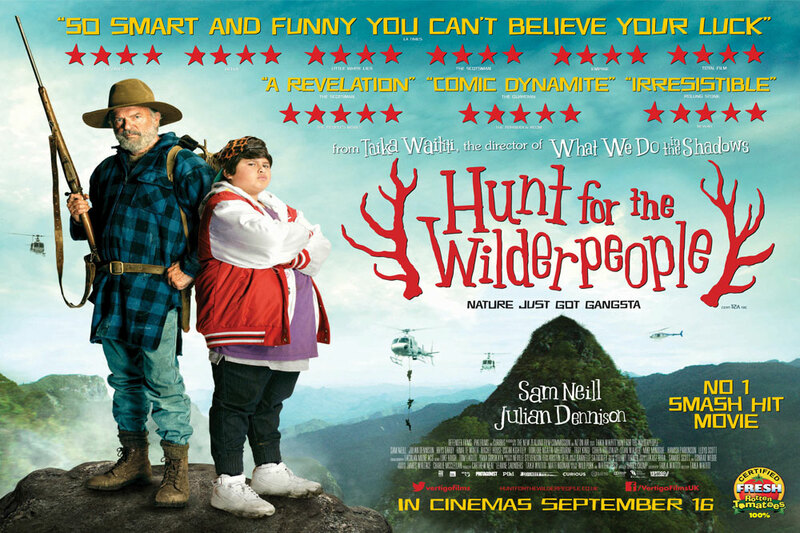 A delightful and funny movie about Ricky, an overweight, problem-kid from the city, who gets adopted by Bella and Hector who live in the New Zealand countryside. Bella’s warm smile and generous love starts to win Ricky over, but then disaster strikes when Child Services arrive on the scene to take Ricky back to the orphanage. Ricky runs away, and the reclusive Hector teams up with him to escape into the wilderness. Do yourself a favour and at least watch the trailer on IMDb. Aron Ralston is living life to the full: shredding trails on his mountain bike, mountaineering, trail running and canyoneering fill his weekends. 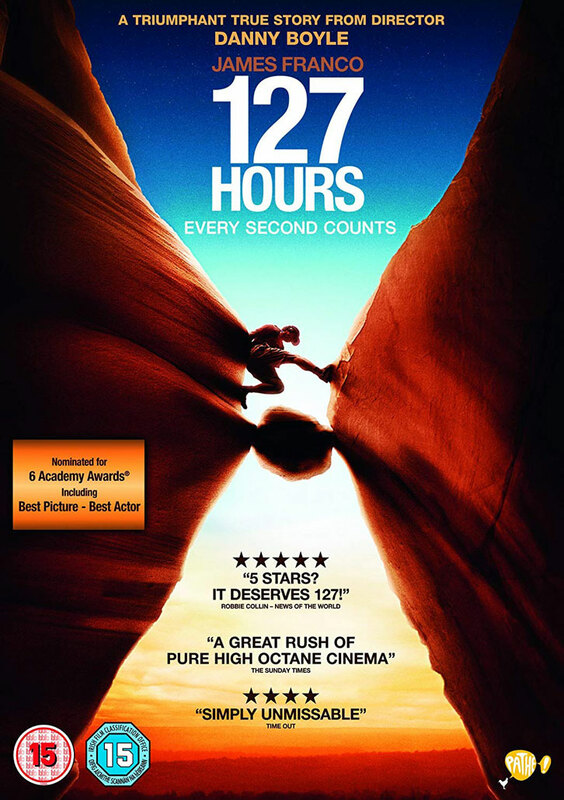 It all almost ends when, scrambling in a narrow fissure while exploring the Blue John canyon in Utah, he dislodges a large rock which causes him to fall deep into the crack, with the rock freakishly pinning his arm against the rock wall. No matter what he tries, he cannot free his arm, and being trapped out of sight in a narrow chasm in the desert he faces certain death. The film is highly acclaimed (6 Oscar nominations) and cleverly oscillates between flashbacks of his life and relationships, and his present dilemma. In the end, he does the unthinkable to cheat death, and what makes that bone-chilling scene all the more harrowing is the fact that it is a true story. Great film-making and a scene you will never forget. 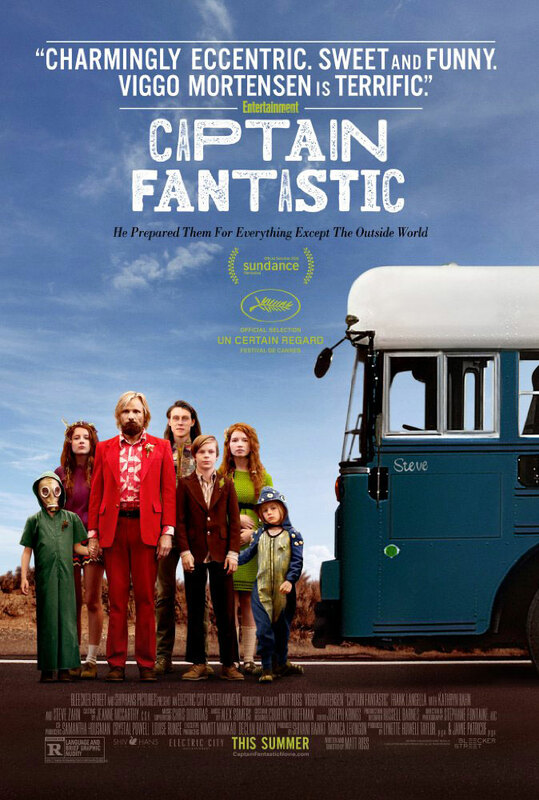 The movie is borderline as a wilderness film, but what the hey…… Ben and Leslie Cash flee greedy, shallow, consumerist society, and raise their six children in the forests of the Pacific Northwest. Living completely off-the-grid with lots of fresh air, exercise, books and survival skills it seems to be utopia – that is until Leslie dies and Ben has to expose the children to the “real” world, which also exposes his own issues. Intelligent, funny, irreverent (blasphemous to some) and dealing with the complexity of the world as it is: progressing, yet often pitted against true freedom and harmony with nature. It ends with one of the most memorable renditions ever of Sweet Child of Mine. Viggo Mortensen earned a best actor Oscar nomination as Ben. Heavyweight director Peter Weir assembled a high-end cast to produce this gripping film based on the memoirs of Polish WWII war prisoner Sławomir Rawicz. 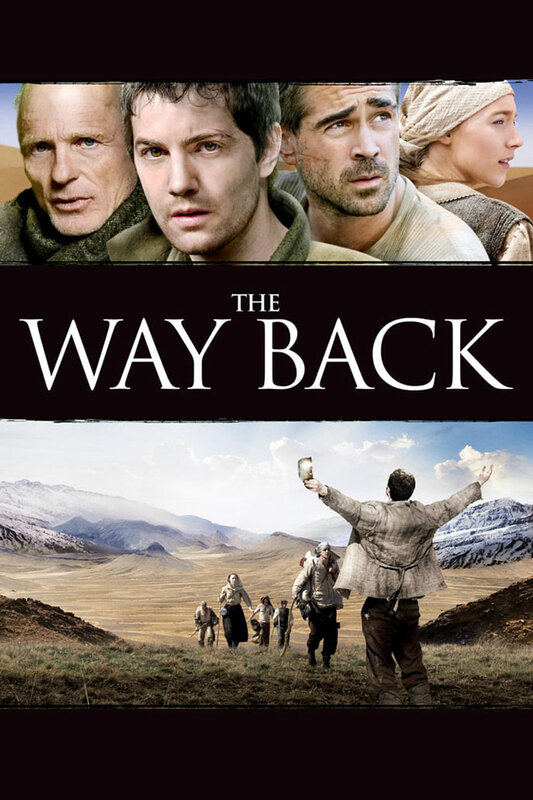 The film tells the epic tale of how Rawicz and fellow prisoners escaped from a Siberian gulag in winter, and their subsequent journey-on-foot through Russia, Mongolia, the Gobi-desert and across the Himalayas into India. Along this incredible journey of 4000-miles – with no equipment – their endurance, ability to survive and integrity is tested to extreme limits. Some unfortunately do not pass the test. Some of Rawicz’s claims have been disputed, but if even half of his account is true it remains a heroic story. This epic story based on real events, with incredible landscape shots, will leave a lasting impression. The Hobbit movies did not live up to the standards set by the epic, fantasy Lord of the Rings trilogy, of which the ‘Fellowship of the Ring’ is probably a worthier movie to make this list (I excluded it, however, since the scale and complexity of the story propels it into another category). 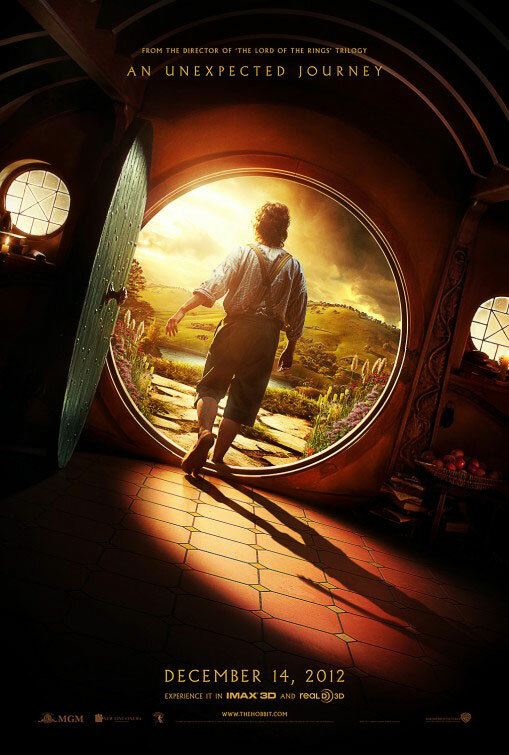 The part that I like most about the first instalment of The Hobbit movies is Bilbo’s awakening to adventure. Master Baggins lives in his hobbit-house with plenty home comforts, little ambition, and no desire to see the world. That gets interrupted by an unexpected visitor, and Bilbo gets swept into a grand adventure of mythical proportions, all because of a map, a lonely mountain and a dragon-guarded treasure. Two memorable quotes from the movie will inspire any like-minded adventurer: “The world is not in your books and maps, it’s out there” and “It’s a dangerous business, walking out one’s front door”. True words indeed. 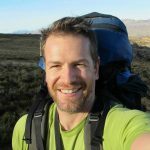 Speaking to any person who has walked the 850km Camino de Santiago (aka “The Way of St James”), you will quickly realise that the pilgrimage is more about meeting interesting people, having meaningful encounters and deepening your inner-life than what it is about hiking. 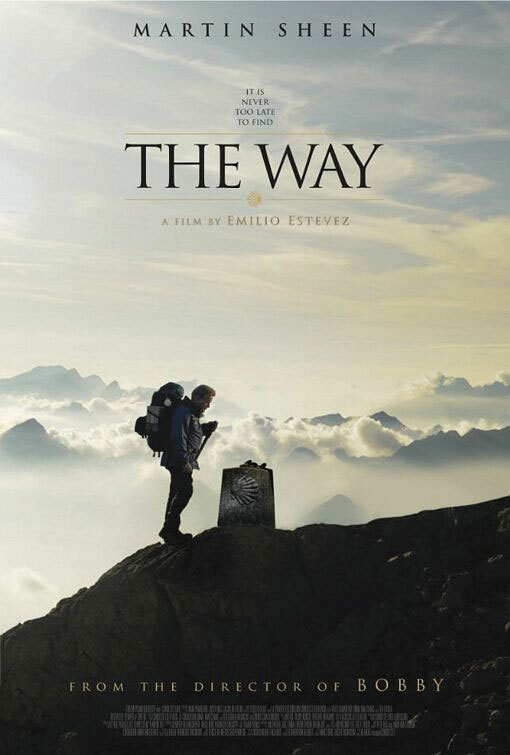 The Way tells the story of Tom, an American doctor, who receives a phone call to inform him that his son died in the Pyrenees shortly after starting the Camino. Tom goes to bring Daniel’s body home, but ends up embarking on the Camino with his son’s ashes to fulfil Daniel’s dream of completing The Way. Along the way, Tom meets up with interesting characters, all on their own journeys to find meaning, healing or just to lose weight. Ultimately, the journey has a profound impact on Tom and his “California bubble-life”. 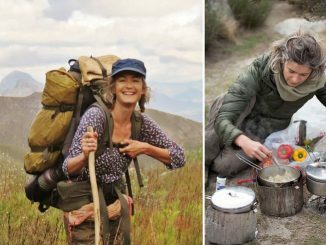 You will probably want to do the Camino after watching this beautiful story. 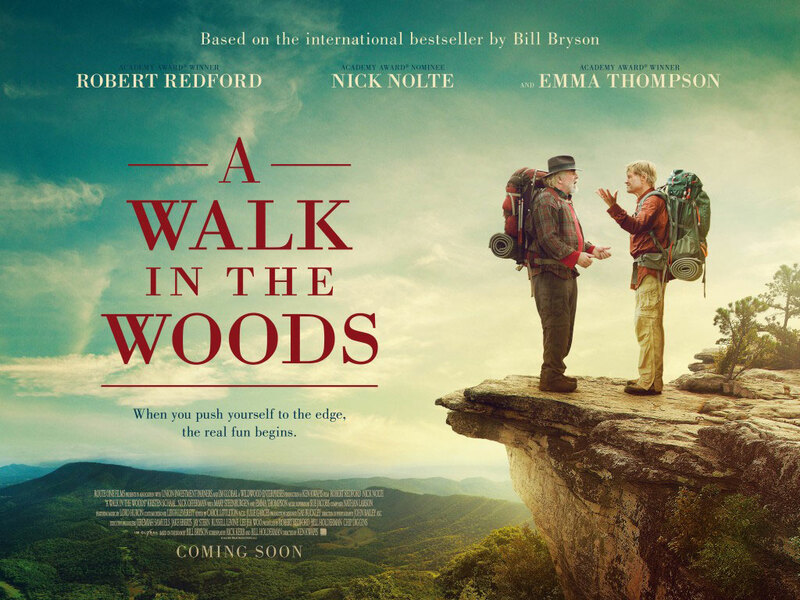 The movie is based on travel writer Bill Bryson’s best-selling memoir “A Walk in the Woods: Rediscovering America on the Appalachian Trail”. It tells the story of how Bryson – an unfit, happily married and accomplished writer – embarks on his version of a mid-life crisis by tackling the iconic 2200-mile Appalachian trail. Bryson struggles to find a partner for his adventure, and finally has to settle for an unhealthy and washed-out, long-time friend, Stephen Katz. 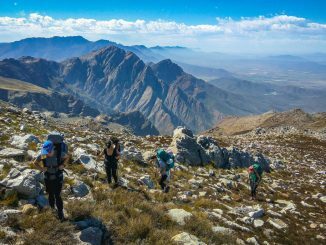 The awkward duo’s hilarious, bungling efforts are interspersed with some informative discussions about the trail’s history, the ecology, landscapes and practical considerations. The popular book enjoys critical acclaim and was voted “the funniest travel book ever written” by CNN, which allowed it to attract a powerful cast for the movie (Robert Redford, Nick Nolte and Emma Thompson). The movie sadly does not live up to the book’s excellence, but is a worthwhile watch if it gets you to pick up the book. I did not consider the wealth of documentaries and docu-dramas out there. 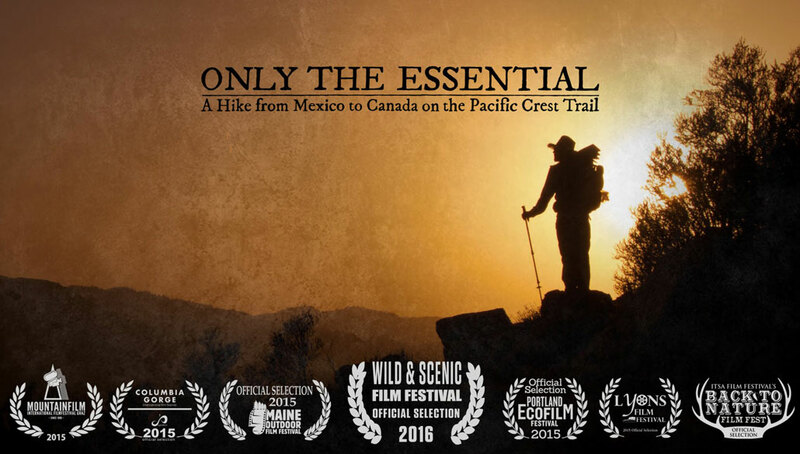 Here is a link however to the acclaimed Only the Essential documentary of the Pacific Crest trail. Enjoy! a movie not on this list – “Tracks” about a girl walking the Australian desert with her 3 camels and dog. Absolutely amazing movie. came out about the same time as “Wild”. In comparison “Tracks” is a much better movie. “Wild” personally seemed to hollywoody. Correction- seems like it was four camels. a movie not on this list – “Tracks” about a girl walking the Australian dessert with her 3 camels and dog. Absolutely amazing movie. came out about the same time as “Wild”. In comparison “Tracks” is a much better movie. 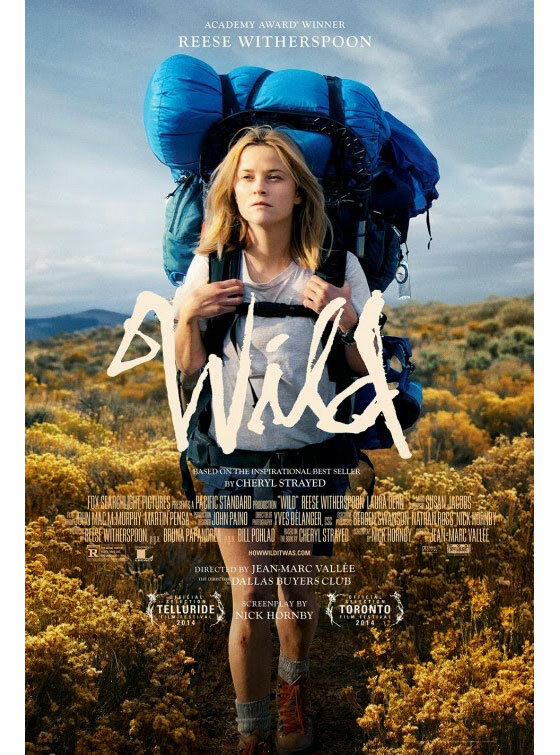 “Wild” personally seemed too hollywoody.